Our culture offers little help in coping with and overcoming the enormous personal, social and economic changes that are occurring around us and within our lives. 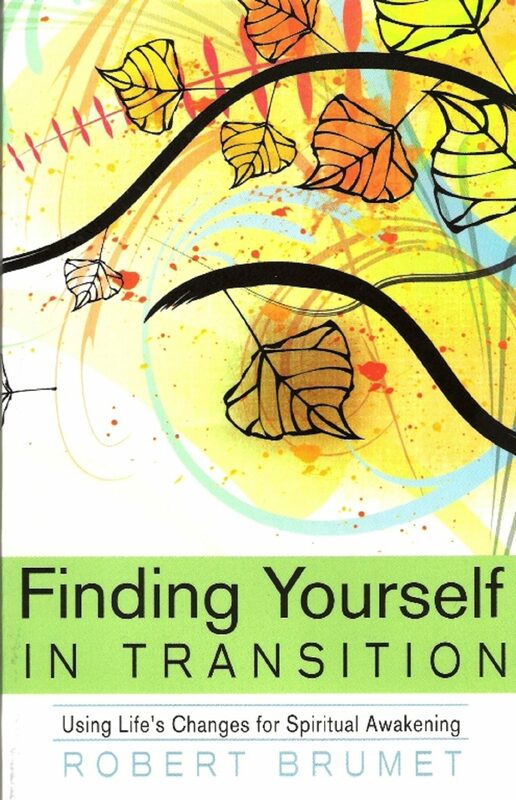 Finding Yourself in Transition explores the spiritual opportunities inherent in life's changes and helps us discover how to use them as a gateway to greater personal and spiritual growth. Stands of psychology, Eastern and Western mysticism, Bible interpretation and personal history are masterfully interwoven in this important book about the dynamics of change. Finding Yourself in Transition offers you an opportunity for a breakthrough into a whole new dimension of living. Otros ebooks de Robert Brumet.